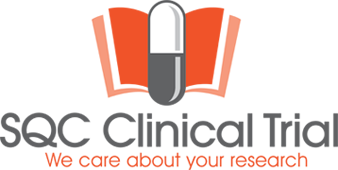 SQC Clinical Trial are an independent Clinical Trial company based in Coventry. They were looking for a copywriter to create the content for their new website. This project involved taking a very complex subject and creating copy that was simple, clear and easy to understand. The content had to reflect the ethos of the company and their attention to detail.